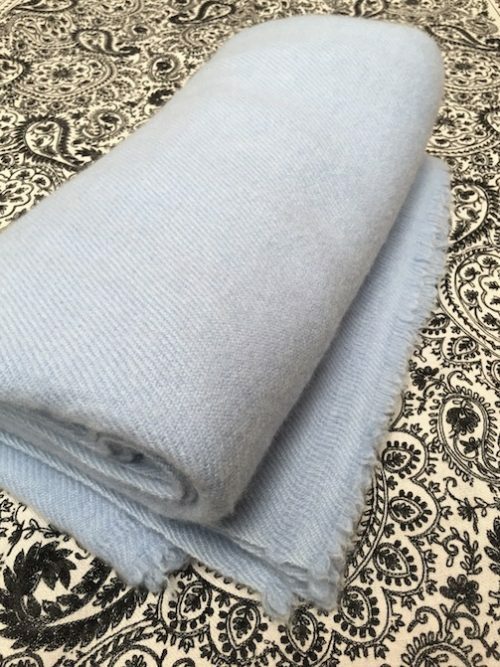 100% Pure Cashmere Blankets 140cm x 270cm These blankets are hand woven from heavier premium cashmere yarn. They are incredibly soft and warm, and made from the best cashmere that one can find! Once in a life time - Sheer Joy.